Be an industry leader by providing your clients the most comprehensive services at the highest level. Plan sponsors look to you to not only help their employees retire but to help them succeed in all of the years between. Go above and beyond other advisors and provide automated financial planning as a part of a comprehensive financial wellness platform. Provide each of your participants a personalized financial plan and ongoing financial wellness education...automatically! Each piece of content is written to teach and inspire the action required for your participants to achieve their financial goals. Building personal relationships with your participants takes time but delivers the outcomes that plan sponsors are looking for. 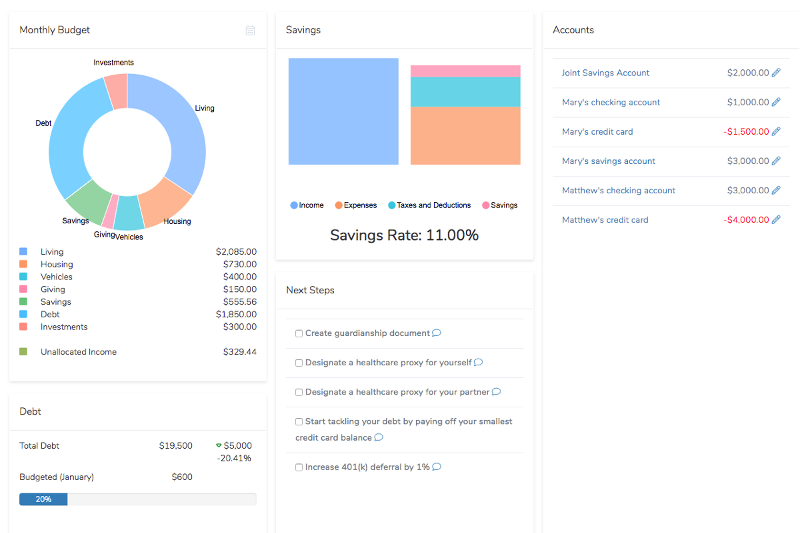 With the WorkPlay401(k) Participant Engagement Platform you can more effeciently help your participants along the journey to financial wellness. Learn how WorkPlay401(k) can help your participants succeed. I am a financial professional. I am a plan sponsor or business owner.